Choose Green Mountain Realty as your Realtor and buyers agent for Asheville real estate sales here in the Asheville NC and surrounding areas. 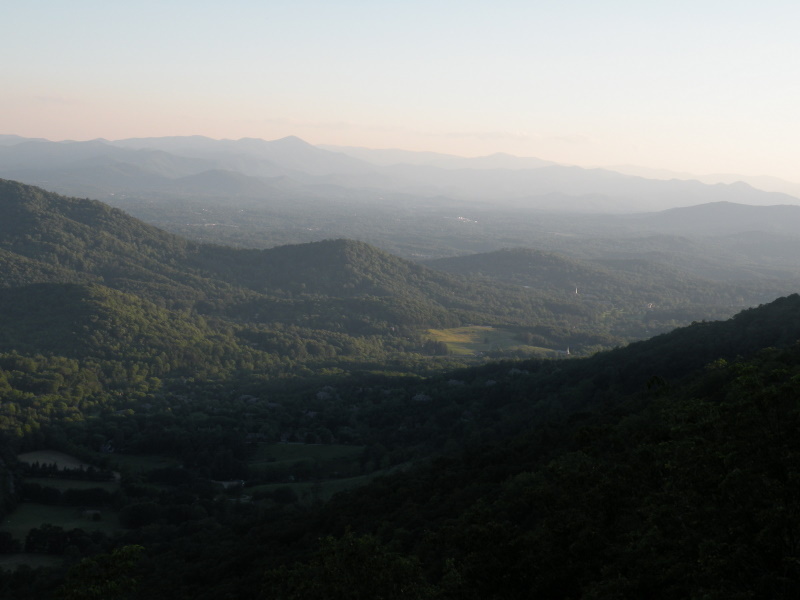 We offer Asheville real estate sales for just about every type of property from horse farms to cottages here in the mountains of Western North Carolina. Buying Asheville real estate will be easy when you choose our real estate firm here in the Asheville area. Working with an experienced Realtor that understands Asheville land and Asheville homes will certainly making buying real estate a joy rather than a burden. Let us spend some time talking about our sales experience relative to homes, land and Asheville real estate here in the greater Asheville area. The principals of Green Mountain Realty in Asheville NC have over twenty years of real estate experience. They are land developers, licensed custom and luxury home builders and well as experienced Asheville real estate brokers here in Asheville. Their vast experience and knowledge of land development and new home construction will usually enable then to help Asheville real estate clients of all types save money when it comes to Asheville real estate sales. No matter what the type of Asheville real estate, whether land, acreage, lots, timber frame homes or log cabins, the brokers at Green Mountain Realty will always strive to save their clients money. Sales and sale prices of Asheville real estate in the Asheville area appear to be picking up by many accounts and we are here to serve the needs of our real estate clients today. When buying Asheville real estate you will certainly want us as your buyer’s agent to help you save more money. We spend the time necessary with our clients to understand their special needs when it comes to purchasing that one of a kind Asheville real estate here in the mountains of the Asheville area. Call Green Mountain Realty today at 828.215.9064 for homes, land and Asheville real estate sales here in the greater Asheville area.